First off, let’s just take a moment to fully appreciate how amazing these colors are. Anyway, I am happy to report that spring has sprang (though i am told it will unspring and respring on and off until mid to late april) and I am currently enjoying my first 40º+ day in who knows how long. Though I am well aware that this is a good 25º colder than how I lived the first 23 years of my life, it basically feels like home. For example, today, I left the apartment in under a minute, since I didn’t have to worry about which jacket, scarf, hat, ear warmers, and gloves to wear (i will say this winter has done wonders for my accessory game). Also, I no longer get blood when I blow my nose, so that’s good. I will admit, though, I was getting used to the frigid cold and will almost miss it, stomping through the snow in my boots and having a good excuse to lounge around my room in just my long johns (i totally get yoga pants now). But oh well, winter is over(ish), which means it’s time to put away that chunky alpaca wool and bust out some spring knits! 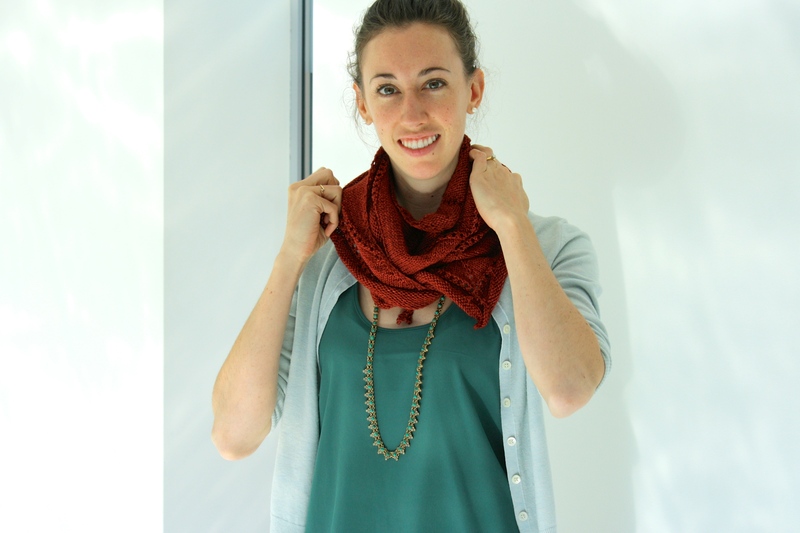 Full disclosure: I’ve never made a triangle scarf before, mostly because I didn’t see the point in them. They seemed to have an inferior shape to the traditional scarf and were always made of too light weight yarn. Well, as luck would have it, due to an eBay bidding binge, I found myself stuck with 500 yards (approximately the length of 19 tennis courts) of extra fine merino and 2 unwatched seasons of The Fall. So, I tried my hand at some triangle scarves and, needless to say, I’m now hooked. This is Brooke, powerpoint slide master and Harvey ball enthusiast. She’s also a professional triangle scarf wearer, clearly. But wait, there’s more! 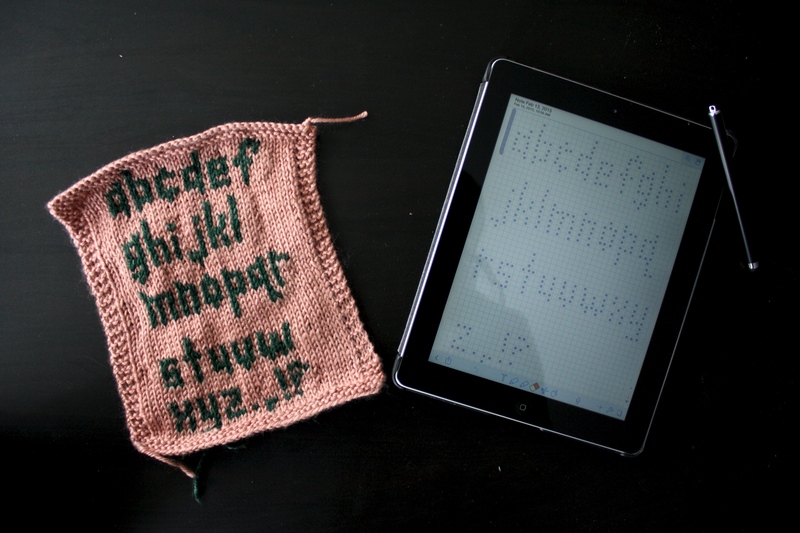 Mostly on a whim but partly because I found that Notability has a graph paper function, I decided to write up an alphabet pattern so I wouldn’t have to knit letters ad hoc anymore. I thought I was being very clever when I did this, but then I googled ‘knit alphabet’ and it appears everyone and their mother have made alphabet patterns, which was quite discouraging. So take your pick from the interweb, but if you like what you see, download my alphabet pattern here for free! Some of you may have deduced that, with all of this knitting I’m doing, there’s absolutely no way I’m not knitting in class. Well, a) I promise I’m still listening and b) this has caused some of my classmates to suggest that I start a knitting club for our medical school. 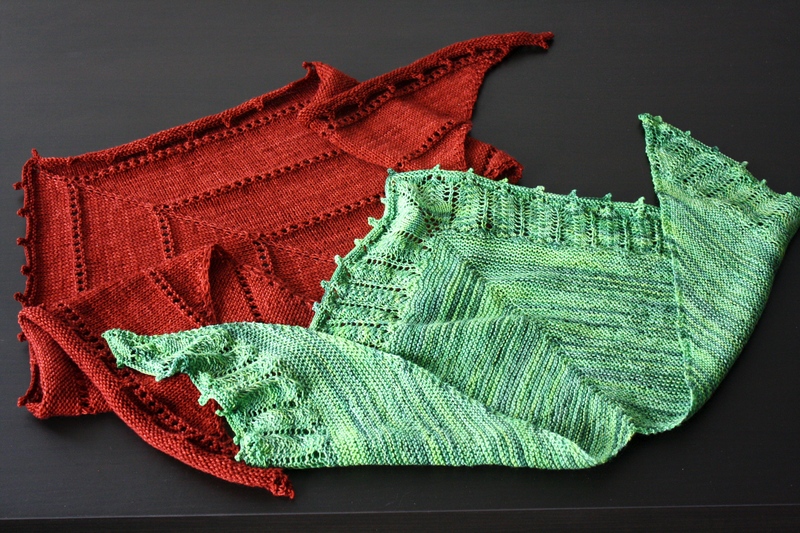 I was hesitant (and awkwardly avoidant) at first, but then I came up with ‘Knitzker’, which basically forced my hand (some puns are bigger than us all). So I said I’d do it. A few weeks later, I found myself sitting before the ~25 members of Dean’s Council (how intimidating is THAT name, right?! )–the dean of the medical school among them, surprisingly–explaining why knitting was so important and why we needed Knitzker. THE dean was there! My freakin’ dean (she sat right next to me. i almost reached out and touched her but then i didn’t #selfcontrol)! Obviously, I was anxious beyond belief with stress pains up the wazoo, and I blacked out for most of it, but from what I can remember of my stitch pitch, I found the whole thing very ironic. 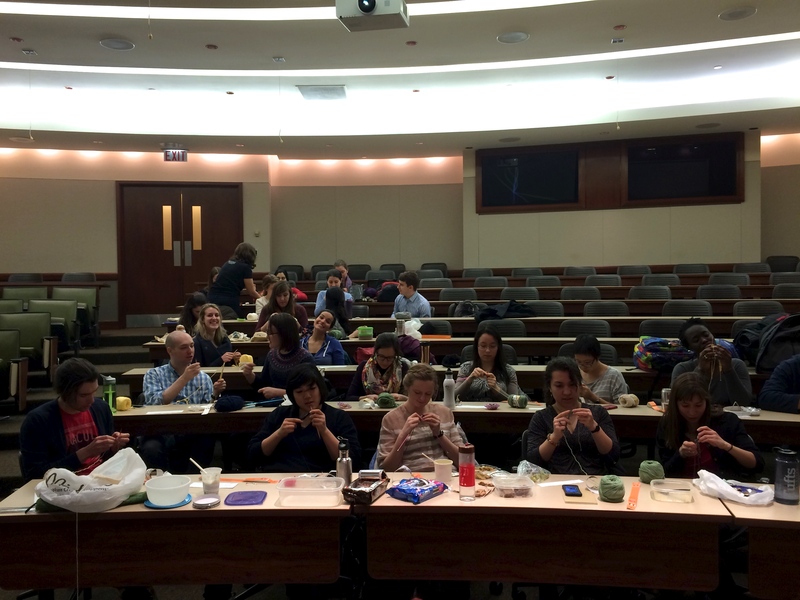 Believe it or not, prior to medical school, I told myself that I’d never start/lead a knitting club (#nomoselfcontrol), because I never wanted to be ‘that guy’. 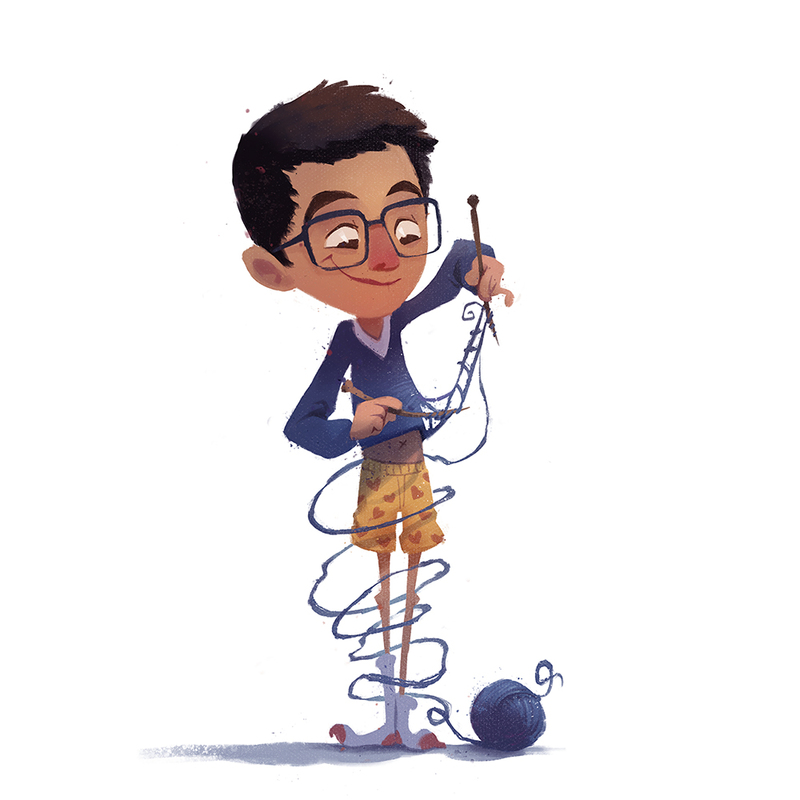 ‘That guy’ who knits. I didn’t want to have assumptions made about my other interests (or the source of my clothing) based on my knack for knitting, and I didn’t want to be reduced to a single thing, especially not something so incredibly innocuous (i’d much rather be known for my crossword puzzle prowess). 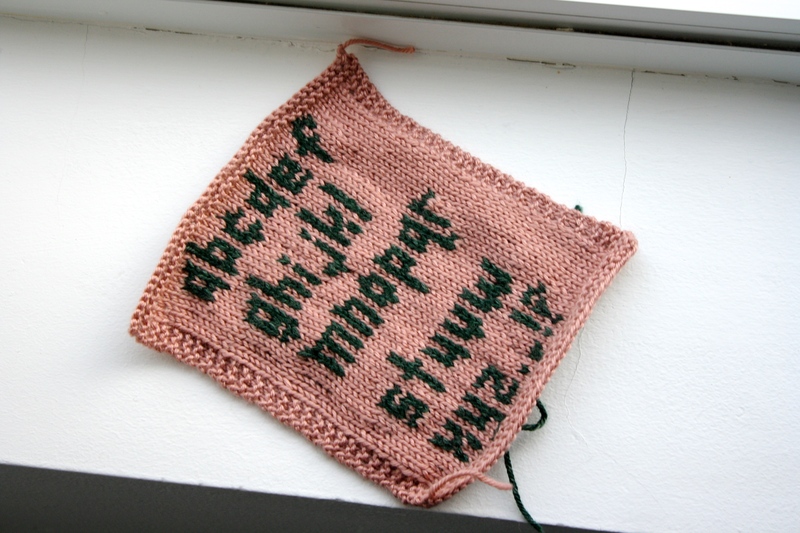 But while I was sitting there, trying to sell Knitzker, just a mere 2 feet from The Dean Herself, I thought about how crazy it all was–the fact that I was petitioning to (essentially) the president of my world for money and institutional recognition, just so I could teach people how to knit. It was both epic and laughable, but something that had to be done. Maybe not by anyone. Maybe just by ‘that guy’. 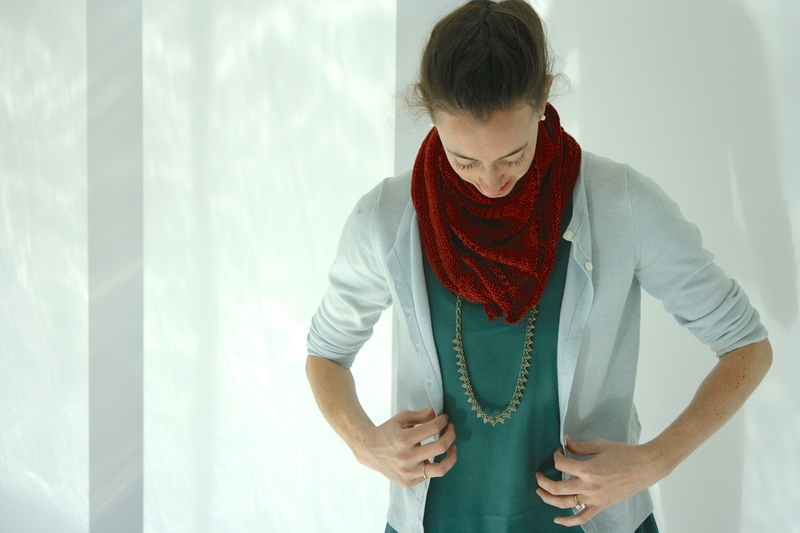 There are few things in my life that I’ve done longer than knit (been in school, had asthma, hated cauliflower), so maybe it’s a little bit right for me to be wearing a scarlet K, and that’s just something I have to accept. But so far it hasn’t been all that bad, really. Just ask ‘these guys’. ***Gatorade was developed in 1965 by researchers at the University of Florida and is named after the university’s mascot, The Gators. 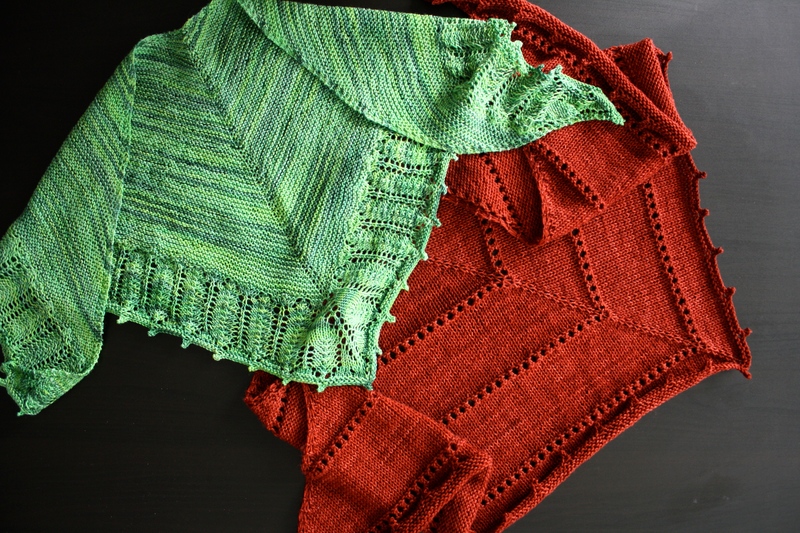 Knitting is an excellent antidote to the stress of med school. You’re providing a public service! I totally feel the triangle scarf obsession, I’m developing a collection. It’s a problem. So cool man! I might be following your steps at some point and try to start a knitting club in my university! Then we can share our pride wearing the scarlet K! Congrarulations!